Now that the riding season is in full swing we would like to invite you to take advantage of our Spring Special offer of 10% off all of our biothane and beta tack beginning today thru April 21, 2019. 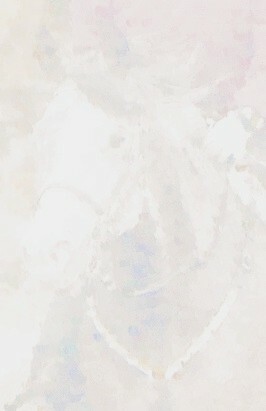 The newsletter contains new items such as tack and other items of interest to endurance riders. It also notifies riders of upcoming events we will be attending where we will have our tack. We make a complete line of biothane tack with emphasis on the endurance horse, trail horse and other equestrian disciplines. Our goals are simple - quality, function and proper fit. 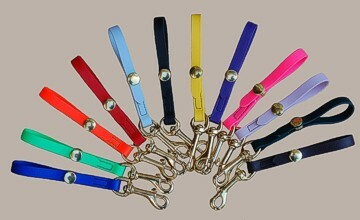 Headstalls, beta reins, breastplates, training forks, bridles, sidepulls, bitless bridle. Links below. The very popular s.hack noseband with PVC padding. We started making this noseband without the PVC padding in early 2003 from a suggestion of one our endurance customers. We later added the PVC padded style. We use a buckle that keeps the straps tight. We offer both styles. We make a complete line of biothane tack with emphasis on the endurance horse, trail horse and other equestrian disciplines. Our goals are simple- quality, function and proper fit. The color combination page may be the easiest way to find what you are look for. Try it out. Hought Endurance Tack guarantees each handmade standard Arab (Cob) or horse size item in BioThane&REG; and/or beta ordered meets your specific needs. 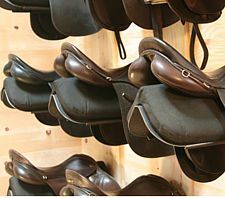 We want your tack to be correct in every way, therefore to insure appropriate size and use, upon receipt of the ordered item, examine the piece carefully then try it on your horse. Determine if a change in either fit or function is required then, if necessary, call us to discuss those modifications. 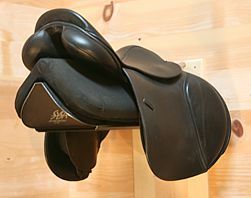 Keep the tack clean and like new during your inspection. If the item is returned, we typically make another and place the returned standard size into our inventory. For custom orders either for a very large or small horse, please call first as it is important to have the sizing correct beforehand. Our Arab size is what I refer to as "large Arab," around 15 hands. Please call, if you have any questions about sizing.